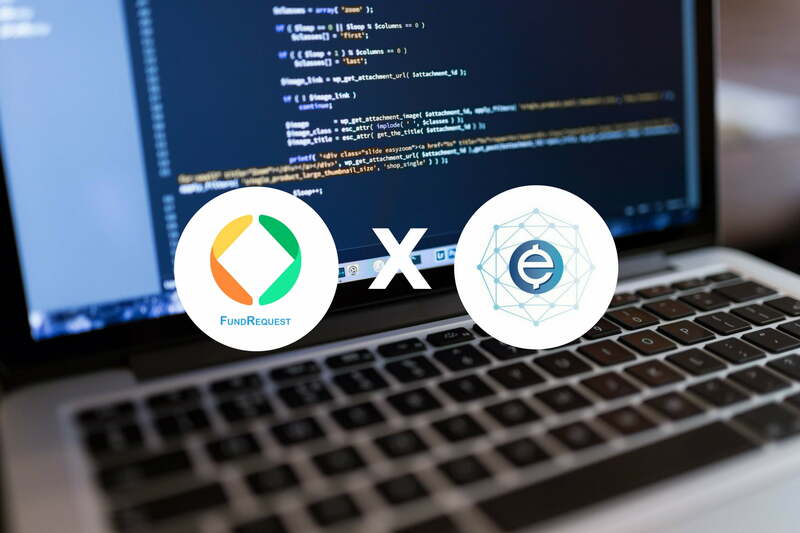 Exchange Union, a platform that connects exchanges and enables instant transactions to facilitate better liquidity, will be partnering with FundRequest to help support their open-source development. Exchange Union uses its custom XUD node software enable trading between exchanges. This cross-exchange trading will greatly benefit both exchanges and users. 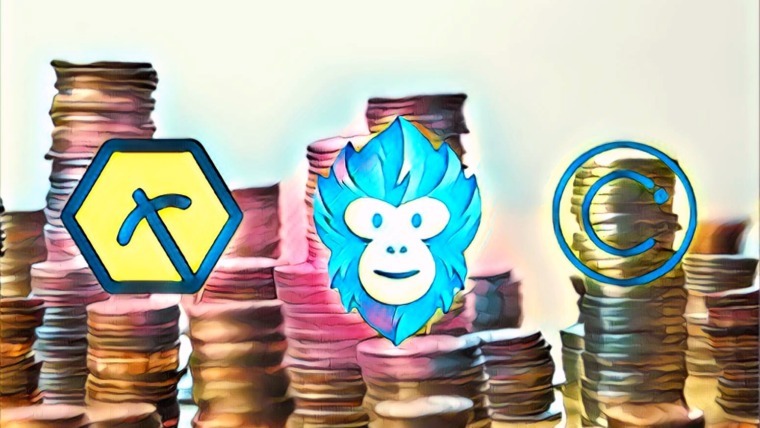 The former benefits from greater liquidity and a larger user base, while the latter requires only a single account to trade across multiple exchanges and has access to a greater number of trading pairs. While the independent XUD nodes are required for exchanges to trade between each other, the actual underlying technologies that allow for this are payment channels, atomic swaps and a decentralized order book. Payment channels are a feature of Bitcoin’s Lightning Network, which allows for scaling to levels suitable for global adoption. Atomic swaps and decentralized order books are key elements of all decentralized exchanges, and are what allow trades to be conducted without third parties and directly between peers. 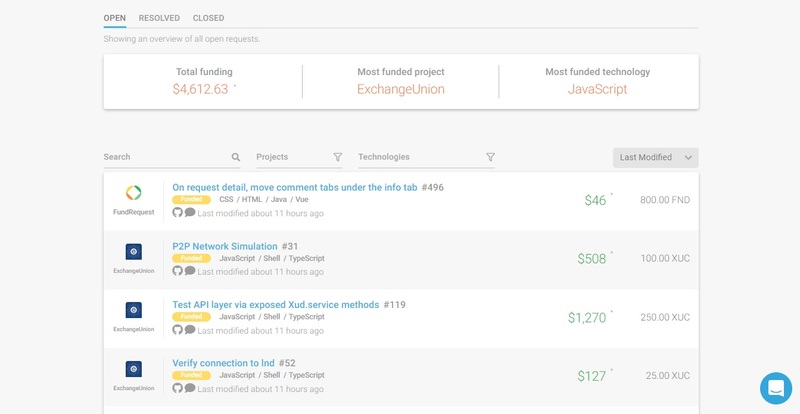 Exchange Union’s GitHub Repo offers more details on the technical aspects of the project. Through these technologies, Exchange Union hopes to remove barriers between the exchanges and offer a conduit between exchanges scattered across the world, which take varying times to verify users and commit transactions. This meta-exchange, which Exchange Union describes in their whitepaper, will attract developers who can then offer services to other stakeholders in the system. This is where their partnership with FundRequest will come into play. FundRequest, which has already launched its platform and lists requests for several different projects, will allow XUC tokens to be used to fund development, audits and bug fixes related to the Exchange Union platform. We are really excited to jump-start our open-source campaign with FundRequest as we look to engage with more developers who want to help us build the XUD node. 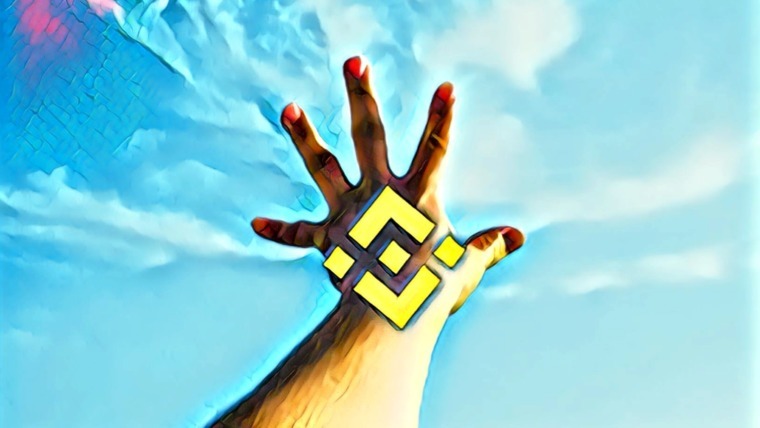 FundRequest benefits by gaining an additional project in their growing Request list, which has already seen the likes of Golem and Brave. With this partnership, Exchange Union has become the most funded project on the FundRequest platform. FundRequest has worked hard on providing developers with monetary incentive to contribute towards their favorite open-source projects. 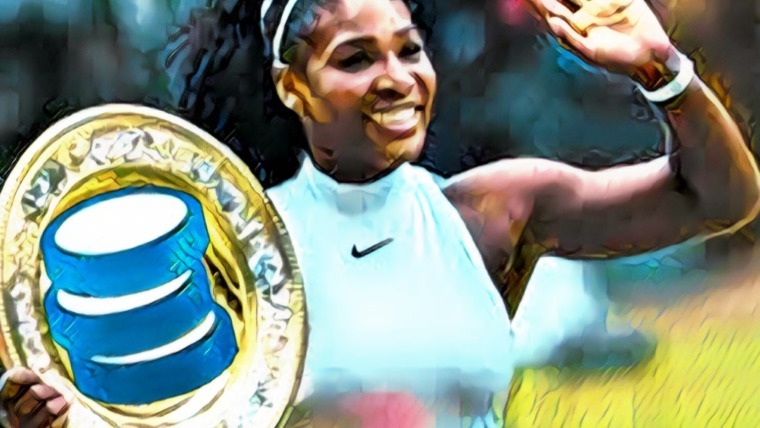 It is conceivable that ardent cryptocurrency enthusiasts would want to contribute towards a project that is attempting to overcome a major pain point in cryptocurrency accessibility. For Exchange Union, the extra development resources could help them gain momentum as they move deeper into their development cycle. 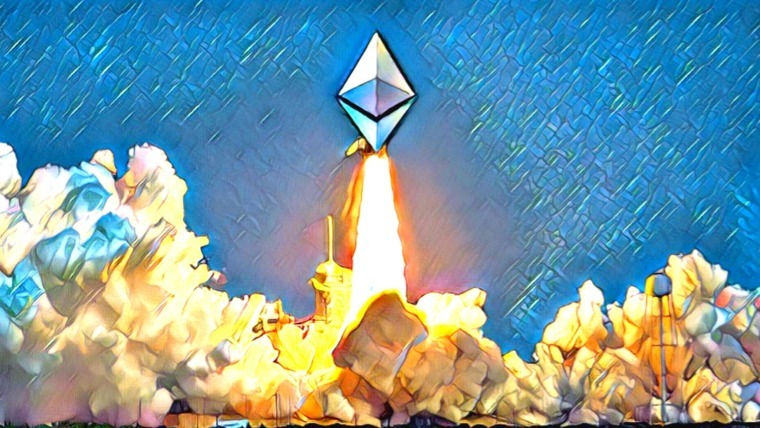 The project states that following the start of the open-source work in Q2, they would like release an implementation of their Proof-of-Concept, which will be followed by a test net and mainnet release in 2019. Learn more about how FundRequest supports open-source collaboration on their website, where you can also access their platform. To keep up with the project, join their Telegram channel and follow them on Twitter.